Soon, Indians can have a chip-based e-passport replaces paper passports. 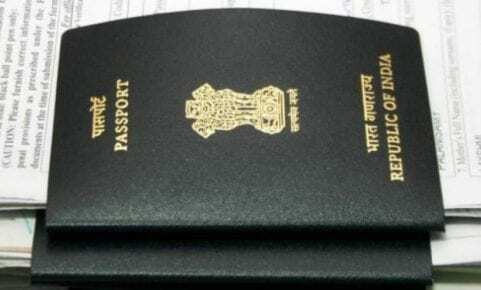 The government is working on a centralized passport system in which all passport services would be given from Indian embassies and consulates across the world, Prime Minister Narendra Modi said today. “Indian embassies and consulates are being connected to the Passport Seva Project worldwide,” Prime Minister Narendra Modi said today while pointing the inaugural ceremony of Pravasi Bharatiya Divas (PBD) 2019 in Varanasi. Prime Minister also stated that the government is working to simplify the process of issuing visas to PIO (Person of Indian Origin) and OCI (Overseas Citizen of India) cards. He said that the government’s endeavor is to see that Indians are glad and safe wherever they live across the globe. He also stated that over two lakh Indians stranded in crisis situations abroad have been helped by the government in the last four-and-a-half years. Conducted by the External Affairs Ministry and the Uttar Pradesh government, the Indian diaspora conclave this year has been attended by nearly 5,000 delegates.